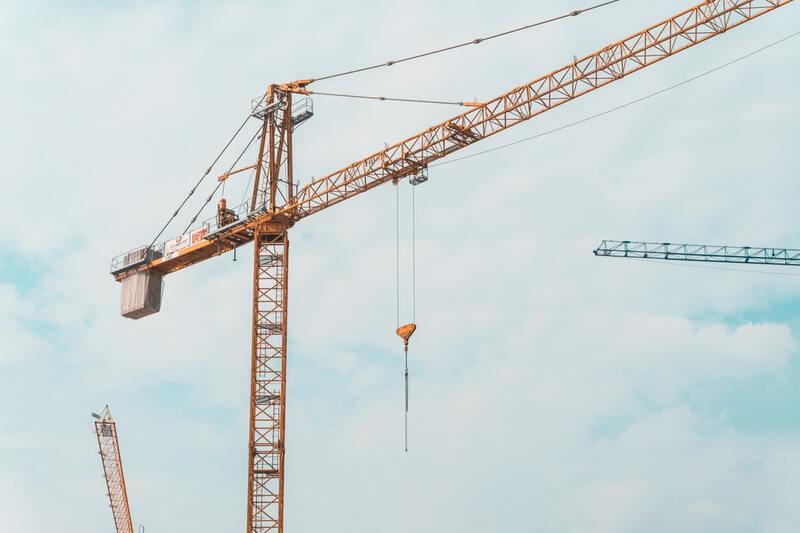 Construction Trends is always a talked about topic and 2019 is expected to be a breakthrough year for the Construction Industry. With the industry continuously evolving and the skills and technology developing at the pace they are, there is no doubt we are going to see some groundbreaking trends for 2019 and beyond. Construction Technology in the last year alone has increased by 30% and that is only set to be on a rise over the next decade. So, what are the top construction trends set to make 2019 the breakout year? Augmented reality is going to open many new opportunities for the construction industry due to its ability to provide a lot of information. One of these is through accuracy, as it will be able to show the entire project before it even starts, saving a lot of time and money. It will offer everyone that is part of the project the ability to finalise details before the construction begins, providing a much more efficient process. Many of the industry’s experts believe we will start seeing self-healing concrete being used on roads, buildings and homes. Self-healing concrete is a concrete that heals itself when it comes into contact with air and water that then produces an outer protective layer. This is going to save the industry a lot of time in the years to come. They even predict that by 2030 there will be 5 billion metric tonnes of concrete used in the industry. It is said that BIM technology will be the catalyst for a fundamental change in how we manage, design and develop a construction project. 85% of construction stakeholders believe that BIM can enable a better design insight. Drone technology continues to rapidly evolve in its accuracy and precision due to its ability to save time, increase safety and keep projects on constant track. It will enable you to keep clients up to date on projects at any time of the day because it will be able to take images on an ongoing basis throughout the project, getting views that are not possible by a human. The use of drones will enable projects to run much smoother due to being able to send them into a building instead of a person, which will improve the safety of the industry. Wearable technology is going to be a big part of the future of construction. It is said to be able to provide better health and safety on site and boost the efficiency of the lifecycle of a project. It is predicted that 250 million smart wearables will be in use by the end of the year. Do you think these construction trends are going to be a breakthrough for 2019 and continue to evolve and develop the industry? Are you using any of these already? Tweet us @highfieldrec and let us know!